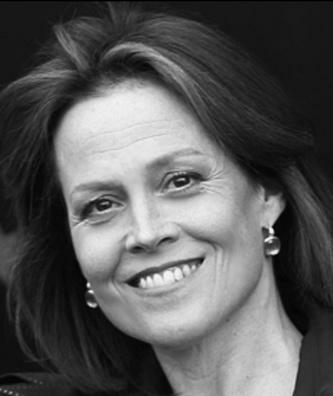 As part of our ongoing Inside Look series, WQXR’s Elliott Forrest sits down with several actors in the ensemble, including Oscar- and Tony-award nominee Sigourney Weaver, and Reg E. Cathey, Paul Juhn, and Max Gordon Moore. Also joining them for this discussion about the theater’s 13 original plays will be director and two-time OBIE Award winner Jim Simpson, Grammy award-winning singer Catherine Russell and series creator/playwright Arthur Yorinks. Learn more about American Song here.